and eliminate static build-up on your expensive key fob! Rugged silicone helps protect your key fob against drops and everyday wear and tear. 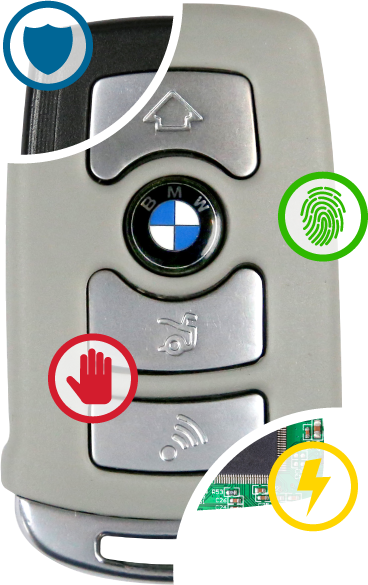 Our custom fitted key fob jackets help prevent accidental engagement of the remote functions. 90 models in 10 colors means you can change the appearance of your remote to match your style! 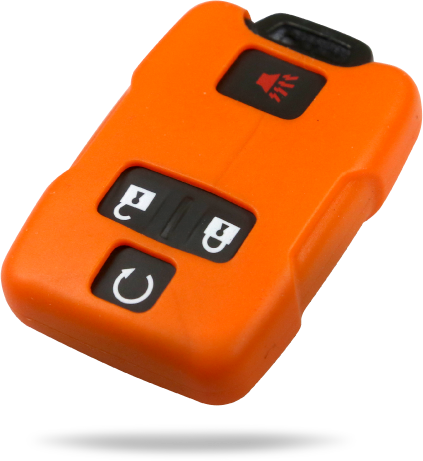 The silicone rubber eliminates static build-up avoiding control malfunctions caused by static in the remote. Our customers seem to think so. Check out the great things people have to say about our remote covers! No matter what your vehicle, we have what it takes to keep your expensive key fob in working order.